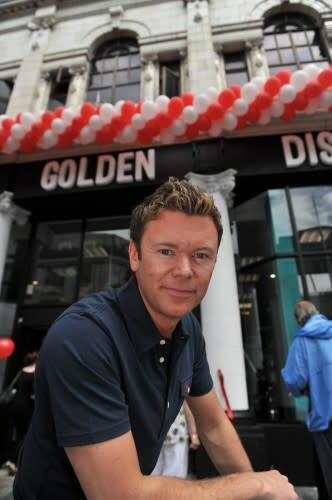 Irish home entertainment outlet Golden Discs has returned to profit, posting an annual gain of €208,979 for the year ending in June. Turnover in the year grew by 40% and numbers employed were one quarter higher than this time last year, with 100 people now working in the company’s 17 outlets around the country. Golden Discs added six shops to its portfolio in the last year, and changed its product mix to take advantage of new customer habits, introducing a range of new items for sale. Like-for-like sales at the retailer grew by 7.5% over the period, with an improved gross margin making up for a decline in turnover. According to the retailer, it is the only Irish-owned home entrainment chain. Group managing director Stephen Fitzgerald said “changes to our product mix and customer orientation enhanced margins and the continuation of an aggressive cost cutting programme yielded significant benefits”. The retailer said that its results “significantly outperform” suggestions by music sales monitoring site Chart-Track which suggest that CD and VD sales declined by over 30% in 2013. Golden Discs said that it remains “cautiously optimistic” about the current financial year, with a strong release schedule from labels and studios expected to prop up sales as the year tapers out.